Wakayama on a good day can provide some of the best surfing in Japan. Overshadowed by the Chiba and Shikoku areas, Wakayama has always catered for the Osaka crews keen on finding a secluded wave. Reef breaks dominate this peninsular and a lot of the time you can find a good uncrowded wave. Needs a decent swell to produce anything worth puttin’ on a wettie, but you can usually find some surf around in the summer time. 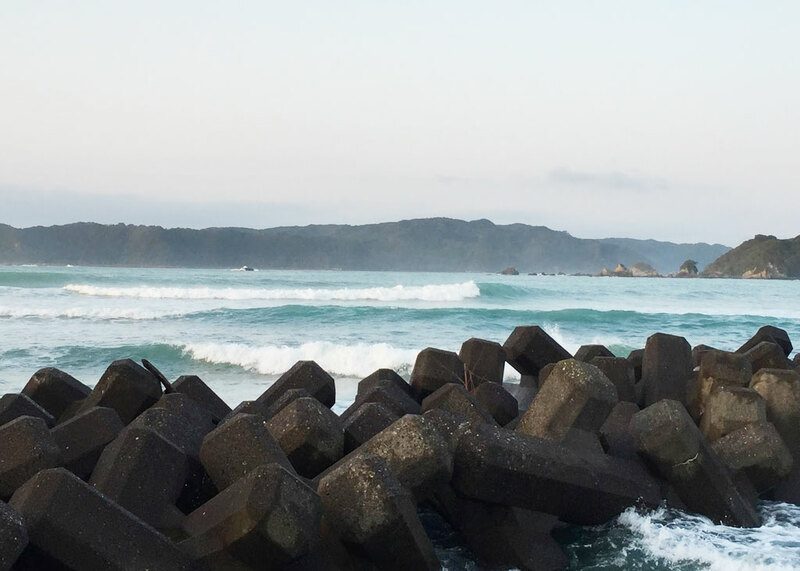 Just a few of the many great surf spots in Wakayama. Rivermouth break with some great waves when it's on. Picks up a lot of swell. Strong currents can be difficult to deal with. A two hour drive from Osaka Gobo has a lot of rocky points. Visit Gobo when a Tyhpoon is approaching for world class waves. 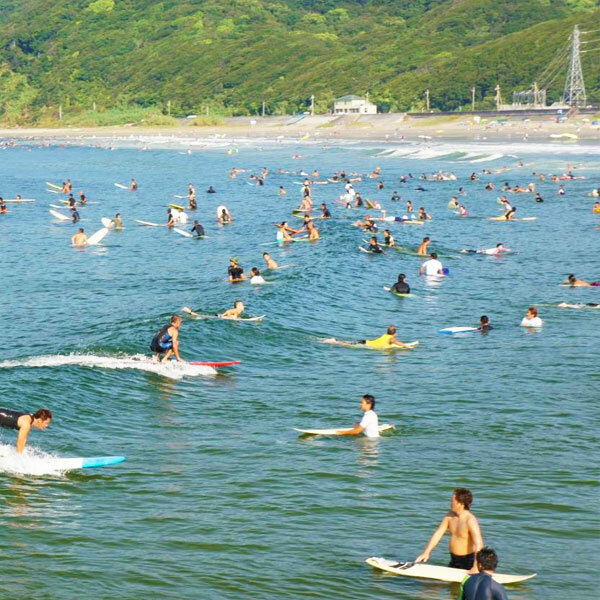 The most easily accessible surf sport closest to Osaka. Sloppy beach break that get packed out in Summer months. Surf Shops based in Wakayama area. 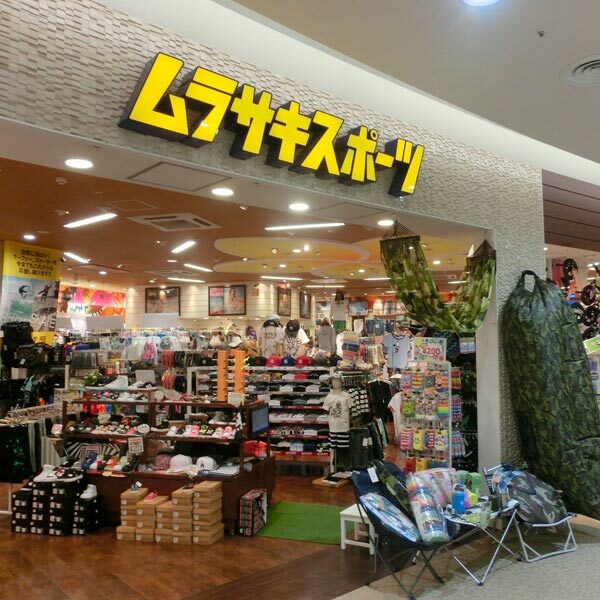 The biggest surf shop franchise in Japan, with locations in most major cities.